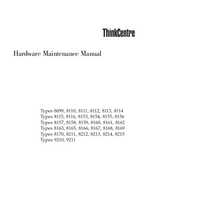 applicable to all ThinkCentre computers. 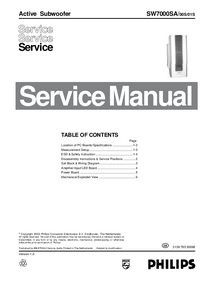 each machine type and model listed on the cover. 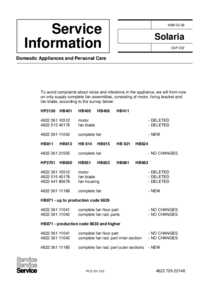 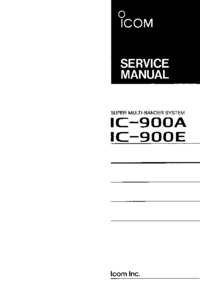 This manual does not include procedures for replacing FRUs.